Are those long workdays getting you down? Are you feeling overwhelmed and stifled on your projects? Do you need a stress free and creative endeavor to get you and your team inspired and energized? Look no further… we can bring the party to you! 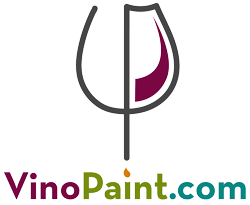 Since we are mobile we can set up the event at your place of business, or if you would like to get out of the office, we can help arrange a venue that can accommodate our VinoPaint services! It’s easy! 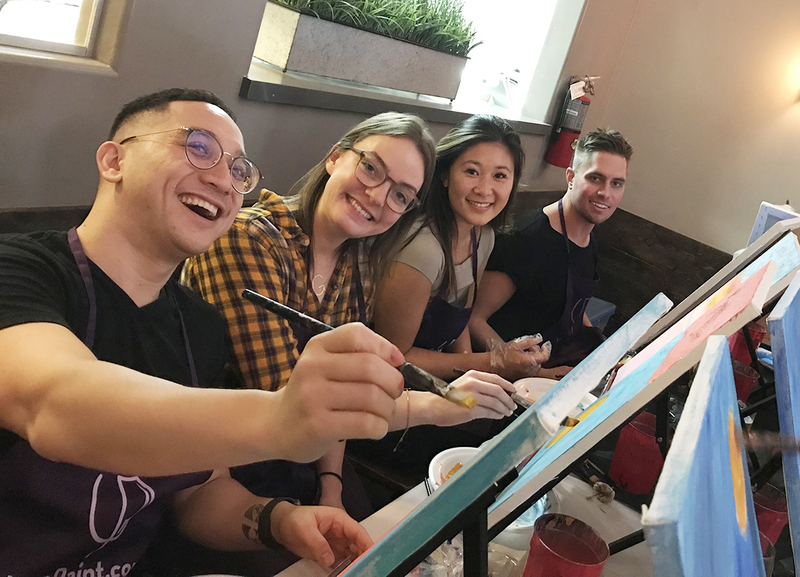 You book it, we schedule it, you bring the artists to be, we set up and prepare everything to get the painting party started, and we will teach you how to create a masterpiece! We are a phone call or an email away, connect with us to check on our event calendar. To view a selection of the art available to select from, click here! Contact us and we’ll work with you on creating a memorable team building event!